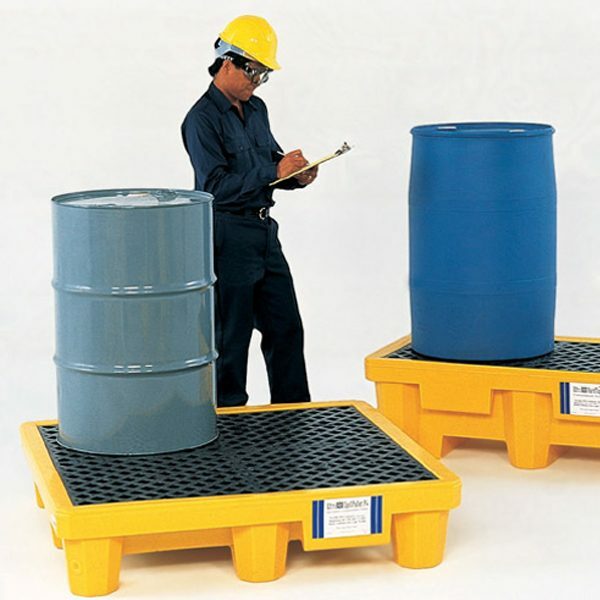 The Ultra-Spill Pallet Standard is specially constructed to support heavy loads and designed to be easily used and transported. Its 100% polyethylene construction makes it compatible with a wide range of chemicals, while its low-rise walls allow easier accessibility for pouring. 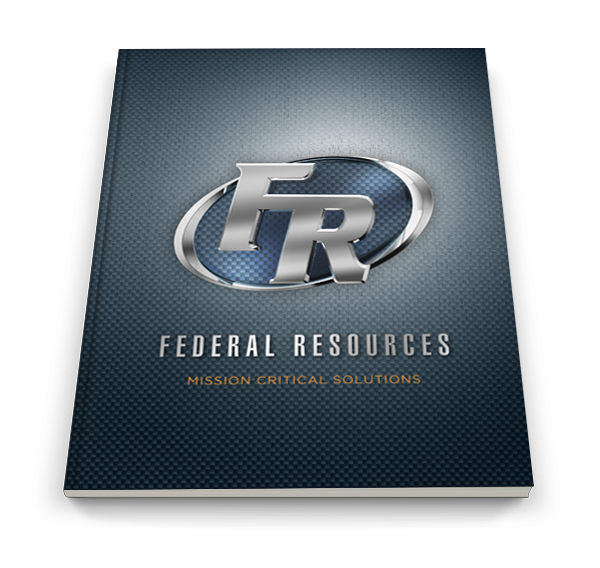 It helps meet spill containment regulations for up to four drums, and comply with SPCC and EPA spill containment requirements. High Load Capacity: 6,000 lbs. for Ultra-Spill Pallet P4, 3,000 lbs. for Ultra-Spill Pallet P2. Bright, safety yellow sidewalls are translucent, offering convenient visual leak detection. 100% polyethylene construction compatible with a wide range of chemicals, including acids and corrosives.